Balibar, É. (2017). The Philosophy of Marx. Verso. 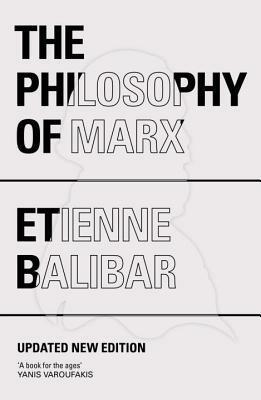 Marxist Philosophy or Marx’s Philosophy? Time and Progress: Another Philosophy of History?